We will work with you one-on-one to understand your personal style so we can create a haircut that complements your features and reflects you. If you’re looking for high-gloss, feathery, silky, Gone With The Wind-fabulous tresses, this is your best bet. Affordable styles that fit the schedule. 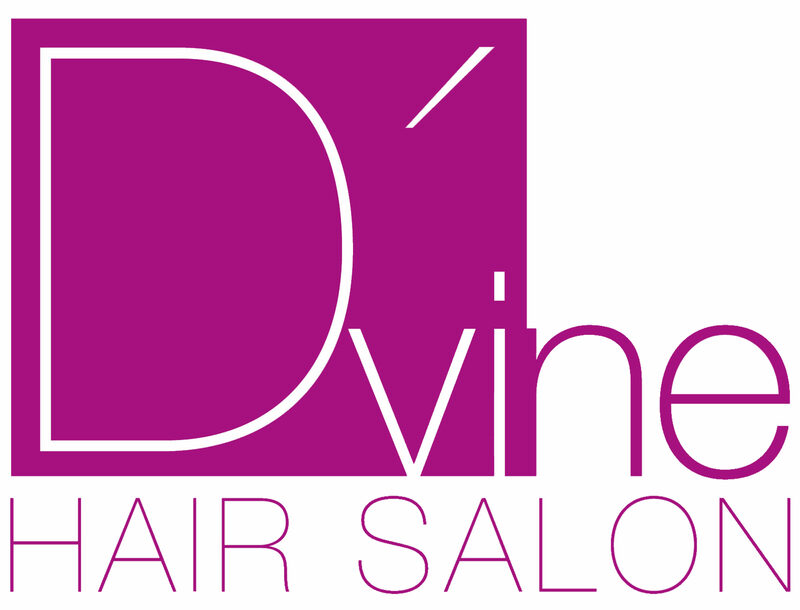 Let the makeup artists at D’vine Hair Salon help you find the perfect look to encompass your unique personality as well as your individual flair. With a partial highlight, color is applied to the hairline and crown of the head. A full highlight covers the entire head. From roots to tips, every hair strand is covered with a deep, rich, solid color filled with a shine that will enhance your natural color. Hey! Here we are at work, come and see us. We provide the best waxing services available, leaving your body feeling smooth & gorgeous. Our threading is fast, affordable and suitable for all skin types. We offer traditional keratin smoothing, without the harmful chemicals. The Keratin Treatment is 100% formaldehyde free, eliminates frizz and provides brilliant shine. Lashes are bonded onto the natural lash, lash-by-lash, to beautifully enhance the length, fullness, and color of natural lashes. Our stylists are ready to help you achieve straight beautiful hair. This hair service is performed by fully trained staff members, using the best hair products available. Formal Styling/Special Occasion Hair: Special occasion styling includes braided up-styles, chignon, French twists, or any style to fit the event.